Exclusive cars Mods Driver Gear and more await with Forza Motorsport 7 VIP membership! 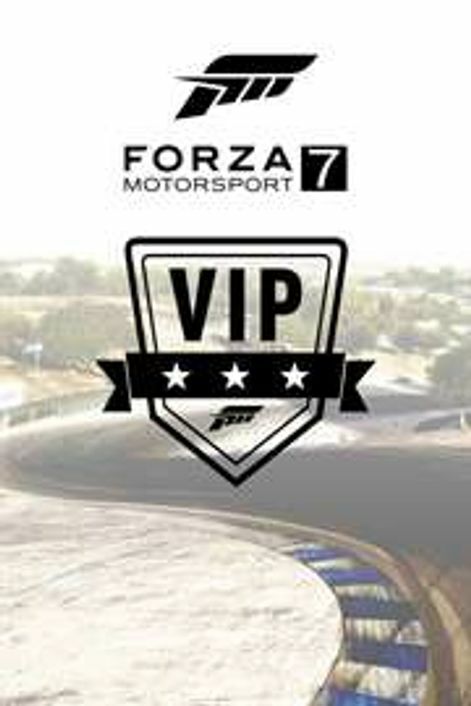 Forza Motorsport 7 VIP members receive exclusive VIP cars. VIPs will receive additional benefits including 100% CR bonus Mods VIP Driver Gear and more.